Starting in February 11 2018, PLAYTIKA company name shows up as SEVILLA FC main sponsor for the rest of the 2017/18 season. STEELMAN SPORTS has been designated by the company to develop the whole sponsorship strategy for PLAYTIKA and SEVILLA FC in the LIGA, UEFA CHAMPIONS LEAGUE and COPA DEL REY competitions. 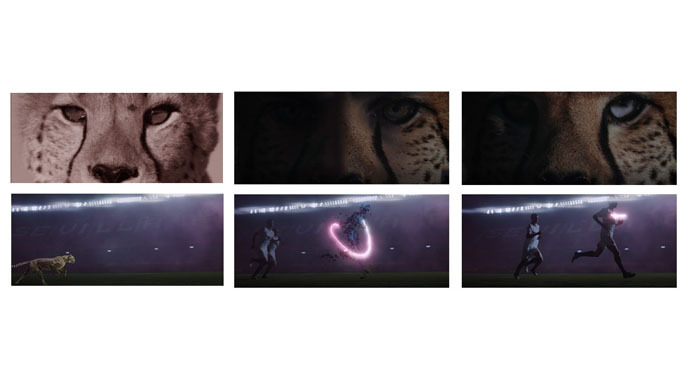 On february 19 we launched the new and spectacular spot, developed by our agency. Categories: Projects Tags: Digital Media, Playtika, Representation, Sevilla FC, Sponsorship, Strategy.